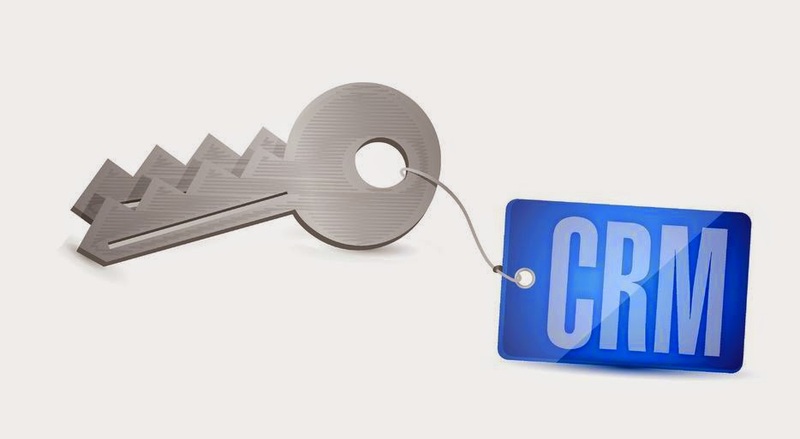 Your customer relationship management system (CRM) is a great sales reporting tool. Your sales reps enter all data after a sales call and provide your sales managers with the information to generate quality reports for decision-making and forecasting. Clean data leads to customers. Your sales reporting tool can drive up sales and lead to better productivity within the sales process, but consider how that data can also convert leads to customers. With your CRM, you can get a comprehensive view of your leads. CRM systems can manage intricate lead data to help you determine which leads are most likely to transition to customers. CRM can analyze and automate marketing campaigns. CRM software allows you to create marketing campaigns that identify the opportunities or leads most likely to respond to a particular campaign. Whether you choose mass mailings, an email blitz or other format, CRM makes the process automated and gives you data to tell you how to accurately measure the results and make improvements for future campaigns. CRM allows you to filter data and monitor opportunities. Your sales reporting tool helps you see the data you need to close sales faster. You can refine your sales process, learning how to best apply the activities to each lead to convert them to customers. With a nimble CRM software system, you will be able to view and filter information so that you are accessing the information most important to you. Your sales reps will enjoy collaborating with other departments. Not only will your sales reps be able to engage with one another on your CRM, but your software should provide the ability for checking schedules, customer information and delivery instructions across all departments. Your business will be able to interact with customers as an integrated, unified team, giving you an edge over your competitors. CRM gives your leads meaningful placement in your pipeline. Your CRM software can help you understand the data surrounding leads and accurately place and value them in your sales pipeline. You can also automate follow-up activities to prevent losing an opportunity while working with other customers. If your sales reps lose track of smaller leads while going after bigger opportunities automatic updates can make a significant difference in the way they convert leads to customers. Front Row Solutions offers the kind of up-to-date sales reporting tools that help you manage your leads and turn them into sales. With mobile technology that links all information to the various departments in your organization, you can manage the data and create targeted marketing campaigns. Call us today to see how our tools can help you better manage your leads and turn them into customers.